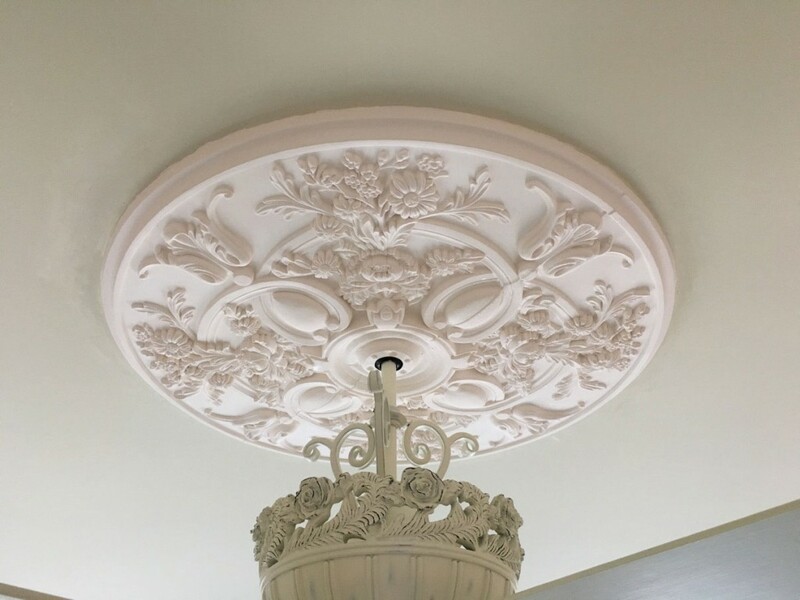 Brian, from Alabama, sent us some great shots of his recent ceiling medallion projects. 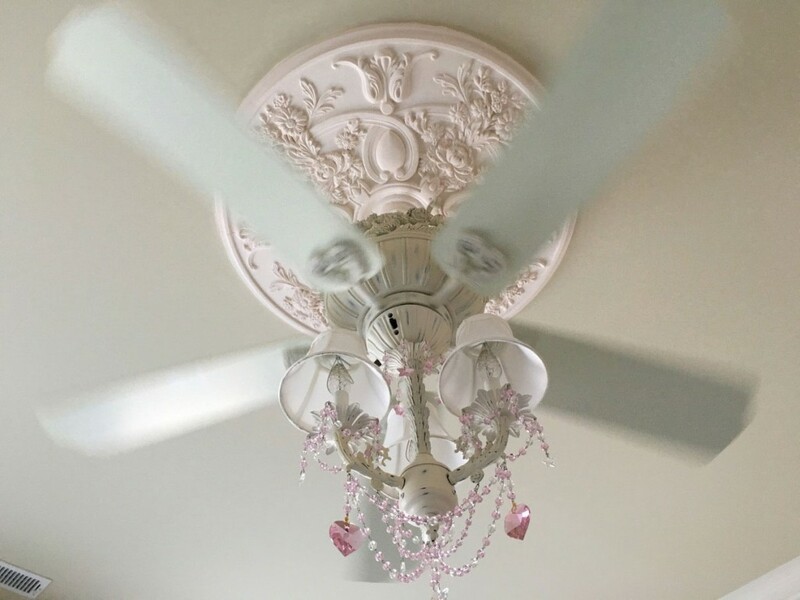 This post features the Baile Ceiling Medallion he installed and coupled with a ceiling fan. Ceiling medallions are excellent complements to ceiling appliances and can even be used as decorative wall pieces! At Architectural Depot, we offer a huge selection of medallions with numerous designs that come primed and ready for you to paint. Click here to check out our wide variety of medallions!